CEU - What is Continuing Education? CEU – What is Continuing Education? 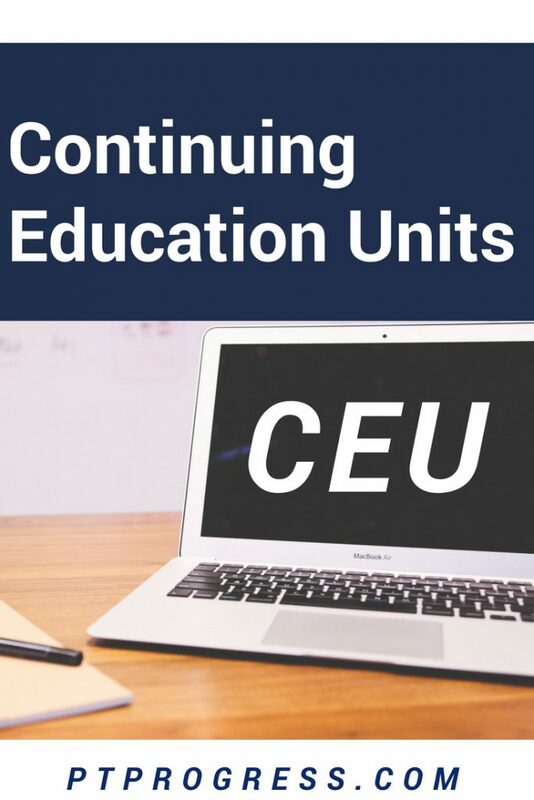 CEU stands for “Continuing Education Unit.” It is common for the licensing board for professional fields (such as teaching and healthcare) to require its members to complete continuing education units in order to maintain their license. One continuing education unit is equal to ten hours of participation in an accredited program or course. State licensure boards set unique requirements for CEUs depending on the profession. The number of CEUs and type of CEU earned is often different from state to state. Commonly, these professions require CEUs: physicians, nurses, physical therapists, occupational therapists, lawyers, CPAs, social workers, and teachers. CME stand for Continuing Medical Education. This type of education provides medical professionals with training that is relevant to their specific field. The format of CME can be online, in person, through written publication, audio, video, or correspondence. Many states require up to 30 CEUs for nursing professionals. However, in some states, there are no nursing CEU requirements. The best practice is to search for your state’s board of nursing and read the requirements for continuing education. For example, CEU for nurses in Texas can be satisfied through 20 contact hours every 2 years or an approved national nursing certification. However, thorough review of the board of nursing site reveals other requirements, so make sure you spend the time researching your own state’s requirement. Physical Therapy CEUs can be obtained through various courses, both online and in person. Like other medical professions, it’s important to check with the state’s licensing board to review the requirements. Read our latest article for more information on Physical Therapy Continuing Education. 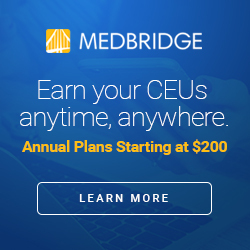 I personally use and recommend MedBridge for medical professionals (nurses, PTs, OTs, SLPs) who are looking for affordable and high quality online CEUs. MedBridge offers high quality courses with some of the top instructors in the field. You can read my entire MedBridge review for the full scoop on MedBridge. If you’re interested in MedBridge, be sure to use the MedBridge promo code: PTProgress to save 40% on your membership.